I’m so glad I was asked to contribute to Dude Food Week! To be honest though, dude food it tough for me to define. Sometimes, for me, it means a big salad or a veggie wrap. But, if I’m feeding a group of other dudes, you better believe I’m making wings. During the summer my nightmare is to turn on the oven for an hour to bake wings or heat up the deep fryer, so I always turn to the grill for stuff like this. Grilled wings are so easy and so delicious. 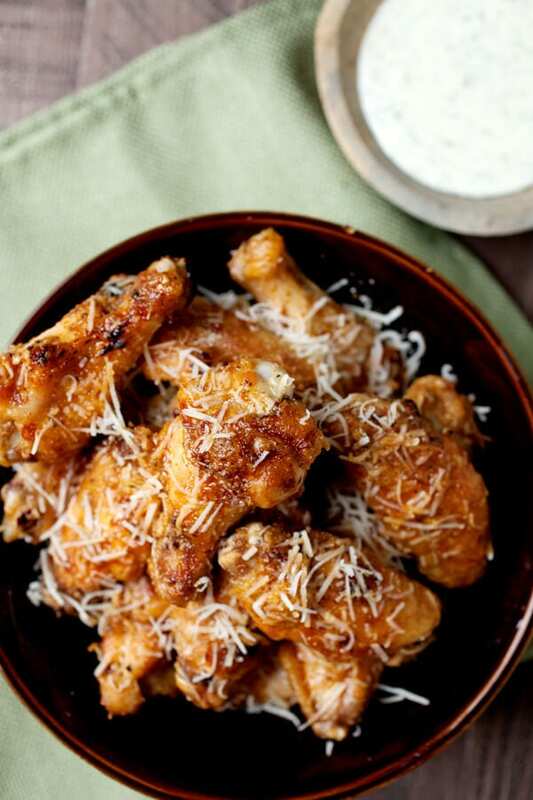 Personally, I like my wings on the spicy side, but these savory garlic parmesan wings are crowd pleasures no matter what. 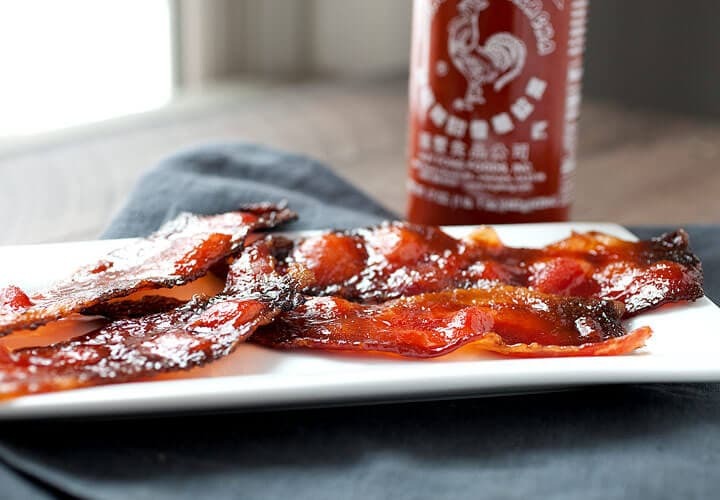 Whether your friends like spicy food or not, everyone will be able to dig into these bad boys. I like to start with whole wings and cut them into smaller pieces that people are used to. 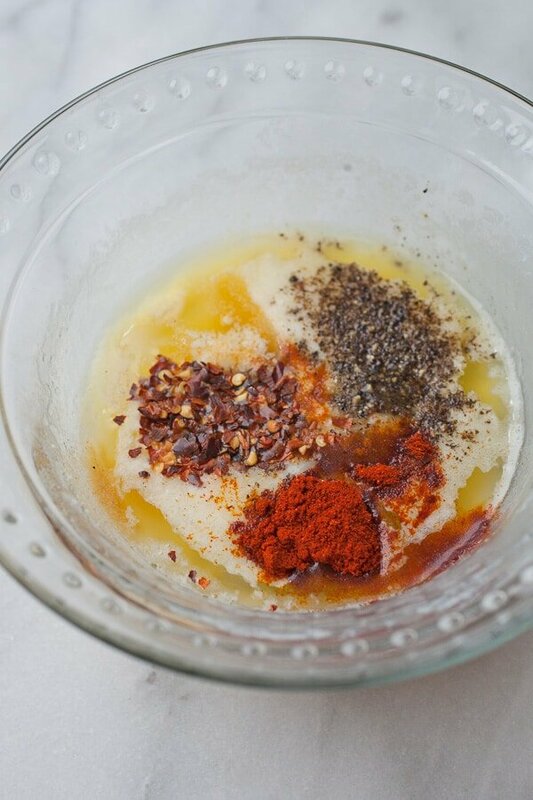 To prep the wings for the grill, just toss them in a tiny bit of neutral oil so they don’t stick to the grill. The key to grilling wings successfully is to start them on low heat. If you are using a gas grill, turn off one zone entirely so your wings can cook over that zone without getting hit with direct heat. If you’re using charcoal, scoop your coals to one side so you have a big section of indirect heat. Grill the wings low and slow like this for about 45 minutes. This will give them time to cook while rendering out a lot of the extra fat in the wings. Meanwhile, you can mix up the sauce, which couldn’t be easier. Butter, garlic powder, paprika, red pepper flakes, salt and pepper, and a good amount of Parmesan cheese! You ready for the secret to make these extra good? 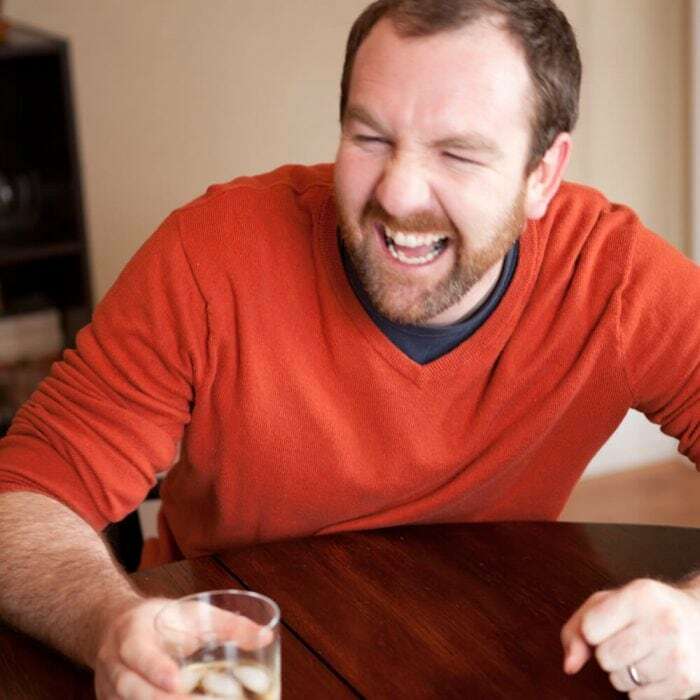 When the wings are done (you can test one if you want. It should fall apart basically), toss the wings with about 3/4 of the garlic Parmesan sauce. Then return them to the grill but this time, crank the heat up to medium-high heat (or stick them over direct charcoal heat). Now you have to keep a close eye on them as they will burn quickly, but this direct heat blast will crisp up the skin on the wings and make them even better. Then pull the wings off and toss them a second time with the rest of the sauce! Sprinkle them with extra Parmesan and serve them with any sauce you like! How Long Will Chicken Wings Last in the Refrigerator? 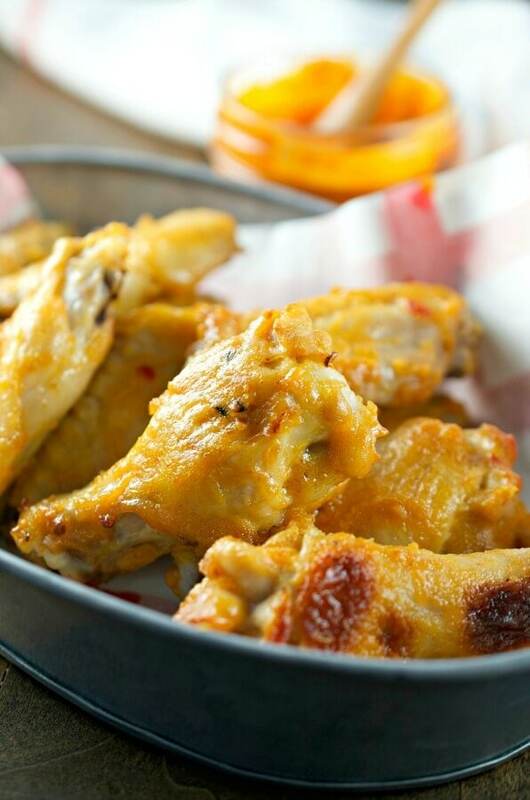 Chicken wings should be refrigerated within 2 hours of cooking. 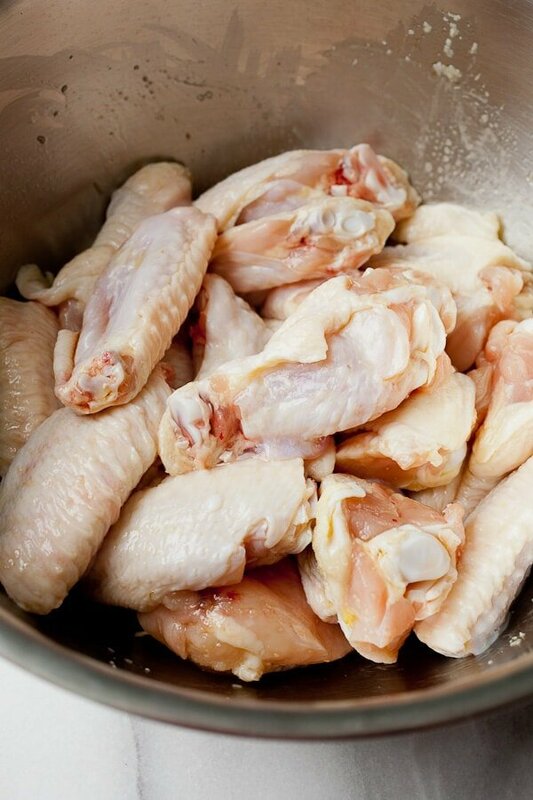 Cooked Chicken wings will keep up to 4 days. Can Chicken Wings be Served Cold? Chicken wings are perfect served hot or cold. How do You Reheat Chicken Wings? First, set chicken wings out of refrigerator and bring to room temperature. Line a baking pan with foil and place wings on the foil. Bake for 15 minutes-once they have achieved that crispy goldenness, remove and enjoy. Prepare grill for indirect heat grilling. If you’re using charcoal, move the coals to one side. If you’re using gas, turn off one zone entirely. Chop chicken wings into flats and drumettes. 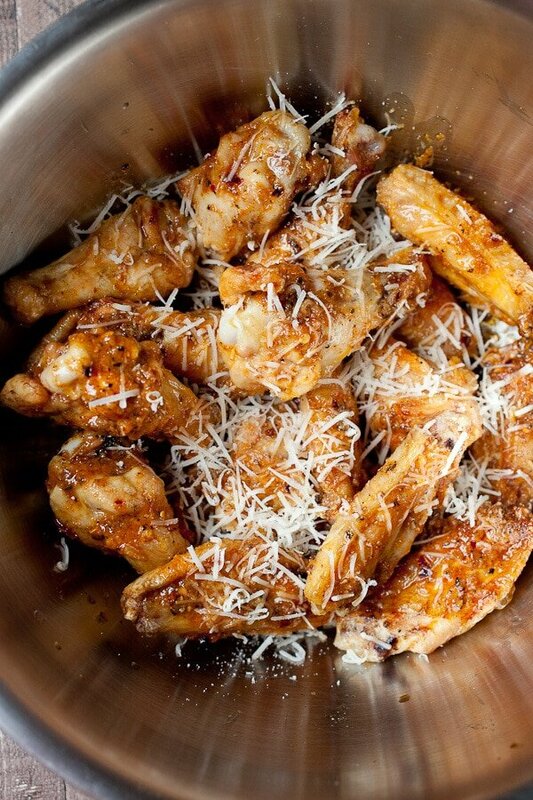 Toss wings with neutral oil. Add wings to the grill in a single layer and cook for 45 minutes, turning occasionally to make sure they are cooking evenly. Meanwhile, melt butter and stir with garlic powder, paprika, salt and pepper, red pepper flakes, and Parmesan. 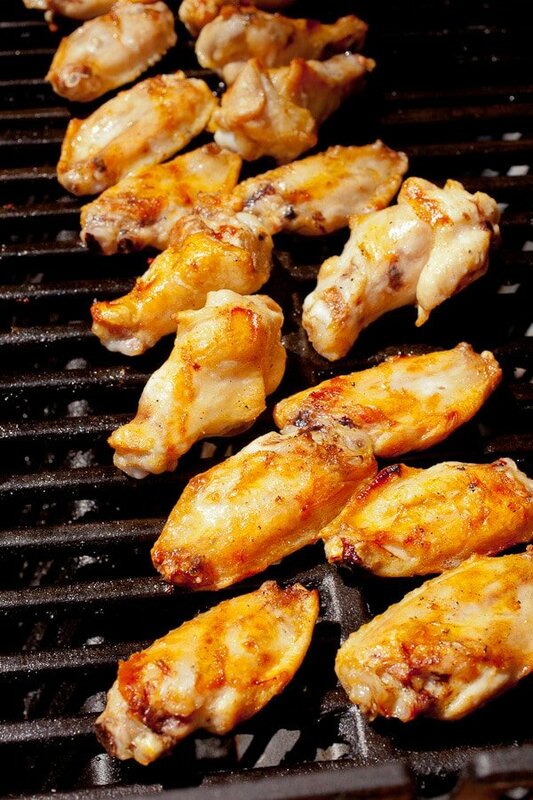 When wings are done grilling, toss with 3/4 of the butter sauce. Turn grill heat up to medium-high. Return wings to grill over direct heat and grill a second time for just a few minutes. Watch them closely until they get some char marks and the skin crisps up. Remove wings and toss with remainder of sauce. 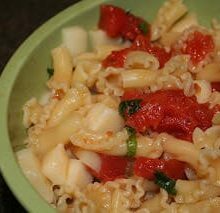 Sprinkle with extra Parmesan cheese and serve with a sauce of your choosing. 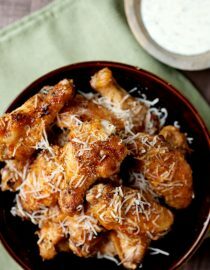 These Garlic Parmesan Chicken Wings sound tasty, but I plan to use Chicken Thighs, NOT Wings!! IMO, Chicken Wings are nothing more than ‘cheap scrap parts’ of the chicken, which should only be used to collect into a freezer bag, to make chicken stock. They’re nothing but bones and skin! My family & I like to bite into some ACTUAL chicken meat, NOT into fatty skin & bones. Chicken Wings are (presently) a huge CRAZE, but I still can’t understand why! Restaurants are making a KILLING by serving them. I know this first hand, since my son is the Head Chef in a local hotel & restaurant. They sell their wings for $16.99/doz.! What a RIP-OFF!, but they’re laughing all the way to the bank,….since there’s no waste, and it’s all profit. 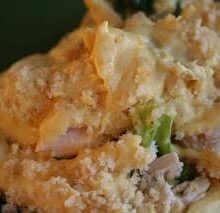 This is definitely a very tasty recipe for chicken, so do yourself a favor and make it with chicken ‘thighs’, instead of wings. You won’t be sorry. 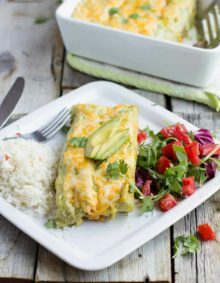 I made this last night for dinner and it was delicious! The recipe is so simple. My husband commented that it was the juiciest chicken he has ever had. 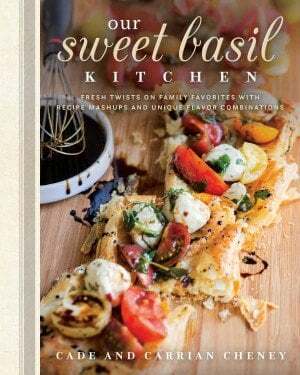 I definitely bookmarked this recipe for future reference.